After his father passed in 2015, Steven met his childhood Idol “Mad Mike” Penman from Animal Planet’s hit TV show “Mad Mike and Mark”. 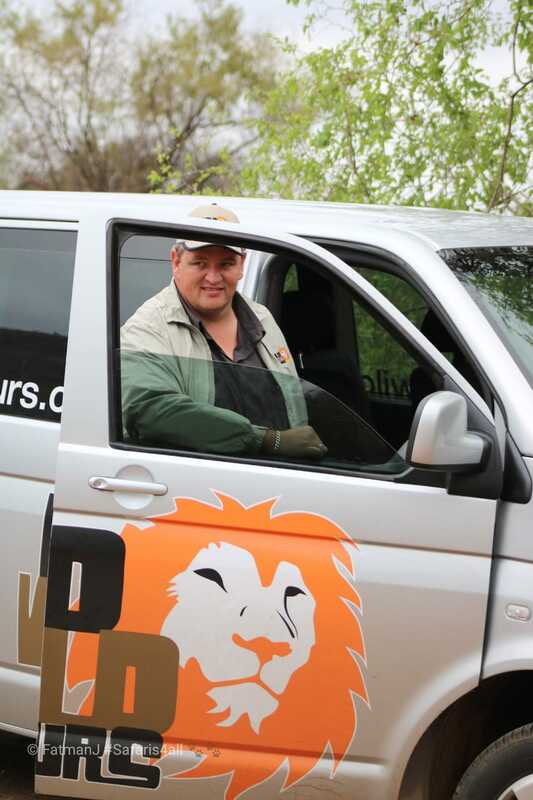 Mike and Steve became close friends after discovering their mutual love for lions, and in May 2015 Wild World Tours was born. Unfortunately, Mike passed away peacefully in his sleep in January 2018. But Mike’s spirit and knowledge still runs deep in Wild World Tours. 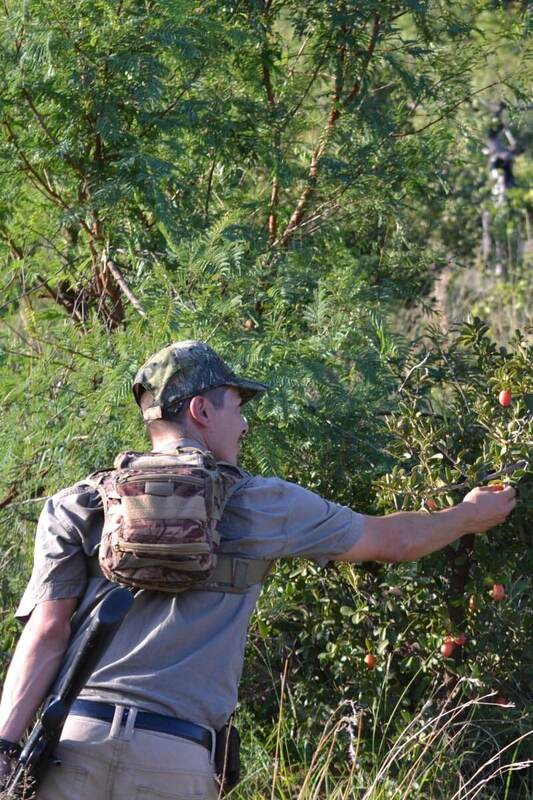 Johan’s infinite love of the bush was ignited by his family’s annual holidays as a youngster and he has continued to fan the flames whenever possible. Whilst working in high pressure roles throughout his career, Johan escaped, most weekends, to find his peace. This year, Johan made the decision to pursue his passion on a full time basis and he left the rat race and the city behind. Passionate, knowledgable and hospitable, Johan’s love of the big cats is palpable but it doesn’t end there; he truly is a lover of all creatures great and small! 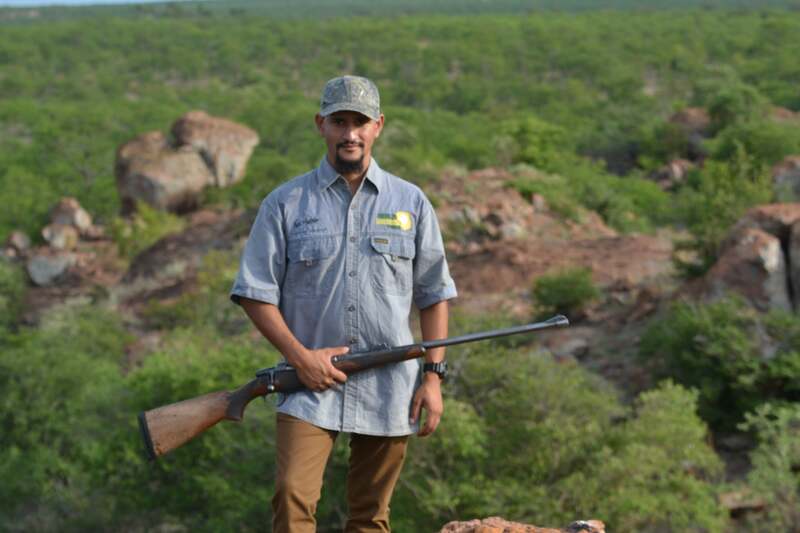 Johan’s goal is to inspire new conservationists, both young and old, to ensure the future of our National Parks. Chris has been with the pride since the beginning and along with Steve and Mad Mike, helped play a vital role in establishing Wild World Tours from concept to reality. He is a the all rounder of the pride, being an active member in south africa’s search and rescue teams, a trained paramedic and in the process of joining the South African Police Force. 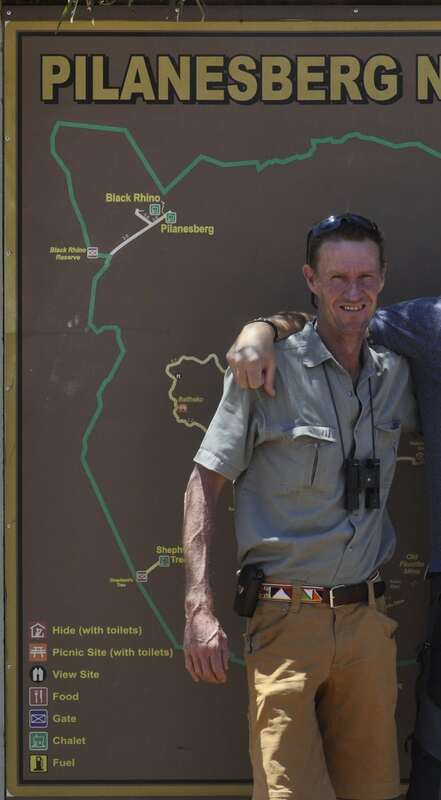 He is also a qualified FGASA Field Guide and will drive our guests from dusk to dawn, as he truly is happiest when out in the african bush, educating guests on the wildlife that makes our country so unique and special. It is an honor and privilege to announce that the author of the book ”My Life with Leopards” Mr Graham Cooke has joined the Wild World tours pride as a specialist field guide that will offer our clients a unique dedicated safari experience with him. 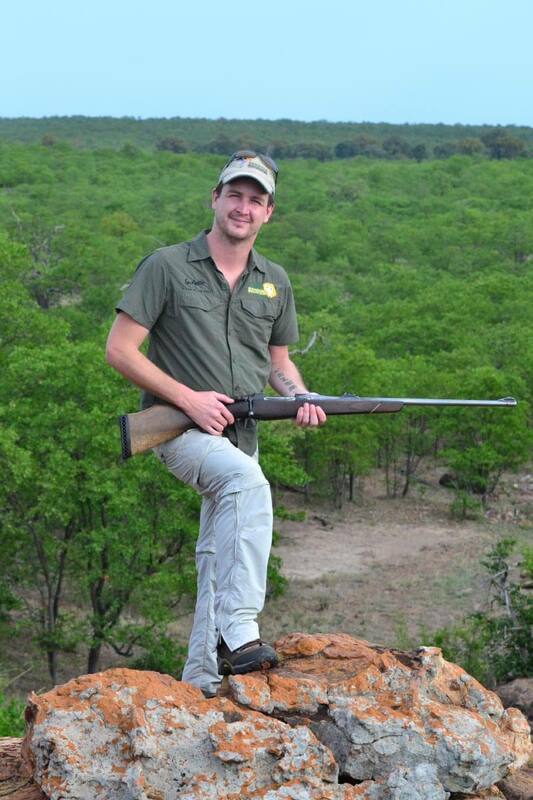 He will conduct guided Bush walks and Game drives in our 3 current parks of operation being The Pilanesberg National Park, Kruger National Park and Dinokeng Game Reserve, and also overseeing the set up of our Botswana and East Africa Tours we will be offering from 2019. 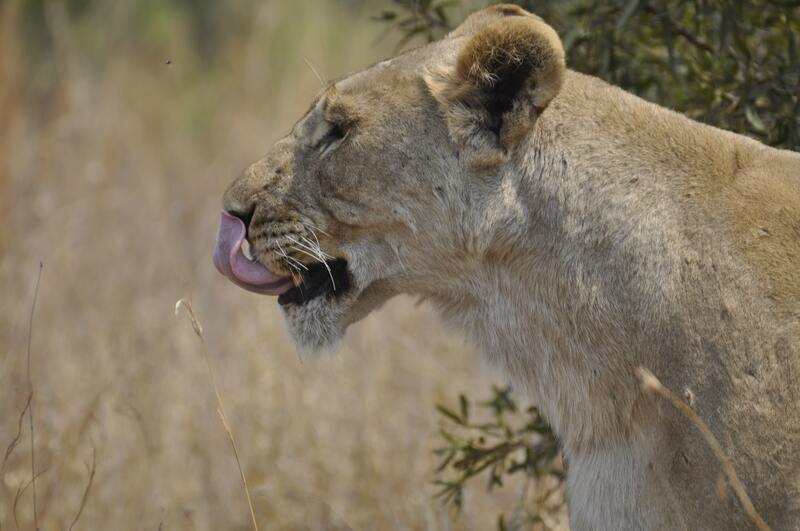 The Wild World Pride are never happier than when they are meeting with their clients and ensuring that their every need is met, to ensure their tour is more than memorable, and a safari experience that they will be talking about for years to come. Wild World Tours does not condone the exploitation of animals in any way. We stand united against any form of canned hunting or animal cruelty. 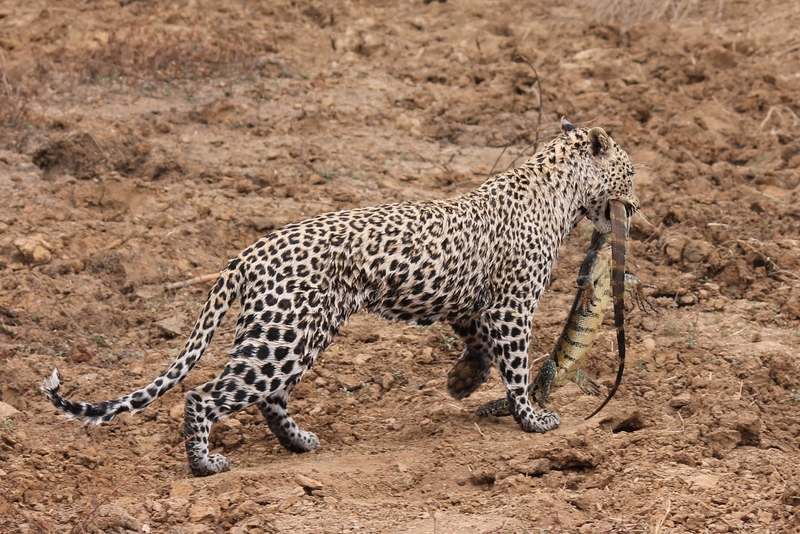 Our mission is to help educate our guests and help further the fight towards animal conservation to ensure our future generations can still enjoy the beauty of the wildlife that makes Africa the Motherland. We have started a Facebook group called “United Against Canned Lion Hunting”. We would love it if you joined us there.